Seven months ago, an adorable six-year-old, Brooke, was brought in to Meritus Medical Center’s Trauma and Emergency Services department after a neighbor’s dog bit off part of her nose. She lost the full right nostril flap and suffered other facial lacerations. The part of her nose that had been bitten off was recovered by the Fairfield, Pennsylvania police and brought to Meritus Medical Center by their chief. Dr. Adam Mecinski, a plastic surgeon, reattached the piece of nose using grafting procedures. However, the graft did not appear to be healing, which is when her father, who had worked in the medical field, asked about using hyperbaric chambers. Dr. Thomas Gilbert from the Meritus Health Wound Center immediately brought Brooke into the chambers, going as far as to intervene with the family’s insurance company when it balked at the number of treatments he recommended. Brooke and her mom, Melissa, sitting on the bed of a hyperbaric chamber. 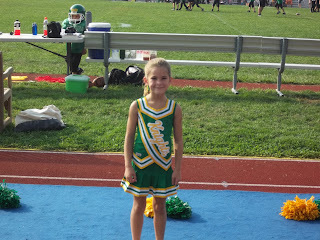 Now, Brooke is in 1st grade and as active as ever. She loves cheerleading and spending time with her family and holding her new cousin, Mason. 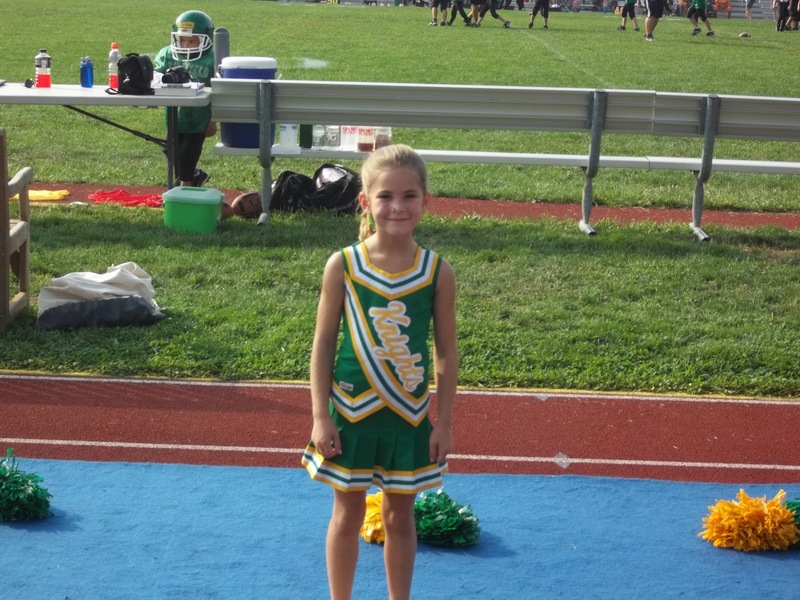 Brooke is ready to cheer! 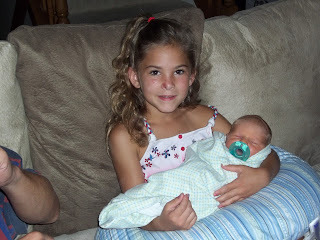 Brooke and her new cousin, Mason. Brooke's recovery is ongoing and she'll have to undergo more surgeries, but her doctors are optimistic about her recovery. The health insurance system is flawed, and it's sad to hear some major medical insurance plans turning down cases like this. I believe things are looking up though, and that things can only get better. We know it can sometimes be frustrating, which is why we're so glad to have doctors like Dr. Gilbert advocating for our patients.